Over my five-year career in nonprofit marketing and communications, I have applied my public relations skills to serve nonprofit organizations of all sizes. While working at Gettysburg Foundation, the nonprofit fundraising and management partner of the National Park Service at Gettysburg National Military Park, I was responsible for executing all public relations and media relations activities for this national nonprofit. For the grand opening of the Gettysburg National Military Park Museum and Visitor Center in 2008, I worked with an external public relations team to coordinate media preview tours of the facility, manage press release distribution and press list maintenance, recording and tracking media placements, serving as a supporting media contact for the organization, and providing ongoing marketing support for group sales and ticketing. Additionally, I contributed to the planning and execution of the Tourism Cares for America Gettysburg workday (2009), MATPRA Media Tour of Gettysburg (2010) and the America the Beautiful Gettysburg Quarter launch event (2011). Combined, these events gave me firsthand experience with planning and execution for large-scale public events. 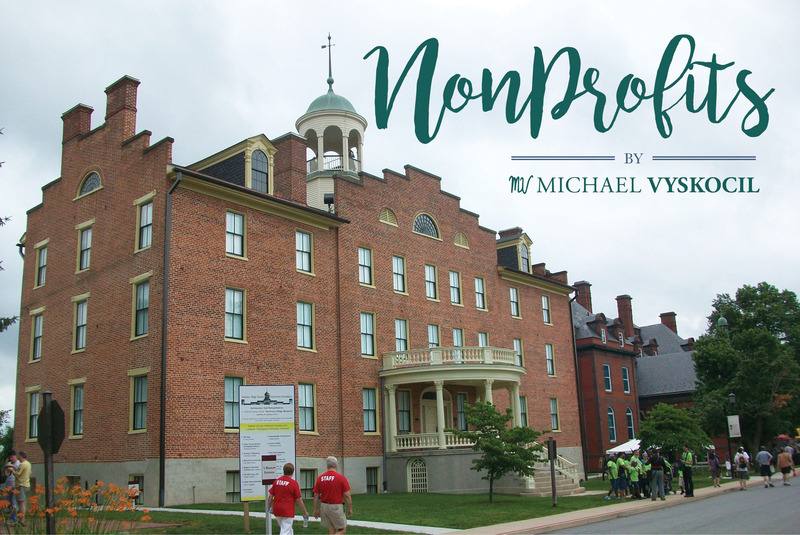 At the Gettysburg Seminary Ridge Museum, operated by the nonprofit Seminary Ridge Historic Preservation Foundation, I assisted the organization in transferring its fundraising activities from a third-party provider to management by an in-house staff. I oversaw all processing of donor-contributed gifts, authored acknowledgment letters and donor correspondence, and assisted with planning and coordinating logistics for major donor events. Most recently, I served as the marketing coordinator for Historic Bethlehem Museums & Sites in Bethlehem, Pennsylvania. I led group sales and marketing for the organization, consisting of custom, education and specialty-themed tours relating to historical points of interests in the National Historic Landmark District of Historic Moravian Bethlehem and tours connected with the former Bethlehem Steel campus.